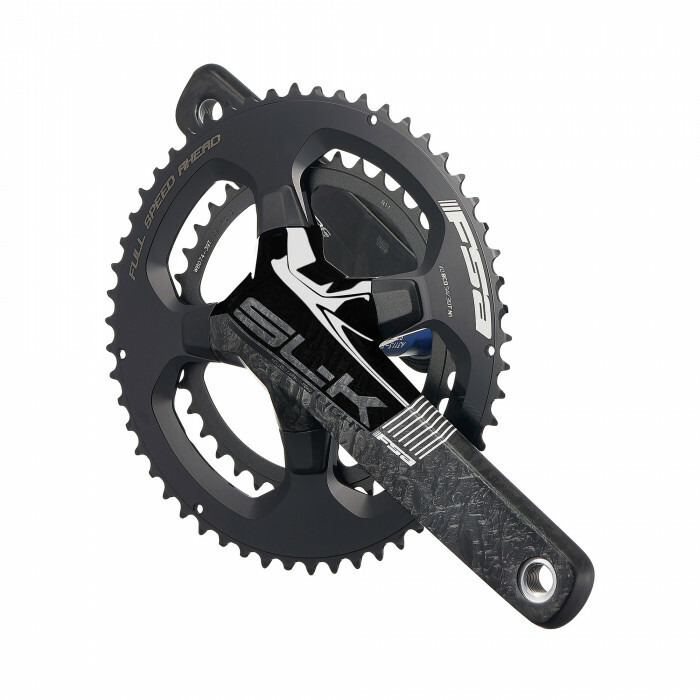 FSA's latest SLK crankset uses Asymmetric Bolt Spacing (ABS) technology with five asymmetric arms providing ultra lightweight direct power transfer. 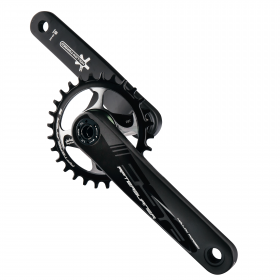 The design optimises the distribution of load on the crankset, and is the result of years of research and development. 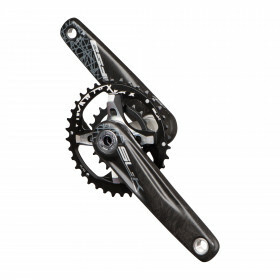 Weight is reduced and rigidity is increased with a superb stiffness to weight ratio. 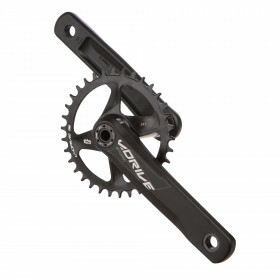 53 - 39 and 50 -34 chainrings can be run without the need to purchase a new specific complete crankset. 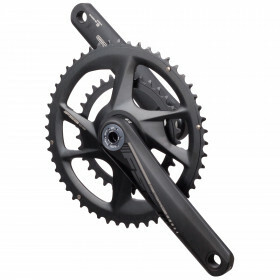 Shifting is also now smoother and faster and the cranksets use the BB386 Evo standard and based on the PF30 standard but is now wider at 86mm. 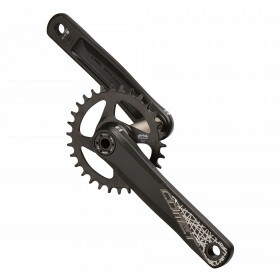 The crankset can be installed on almost every frame using a BB386 Evo bottom bracket. Die SL-K Light ABS BB386EVO Rennradkurbel verfügt über hohle Kohlefaserarme für erstaunliche Steifigkeit und geringes Gewicht. 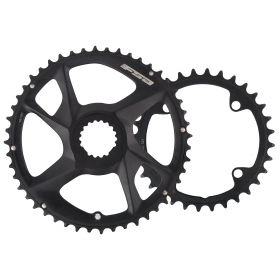 Die anpassbare BB386 EVO 30-mm-Spindel passt für eine Vielzahl von Rahmen mit verschiedenen BB-Standards. Das SL-K Light ABS ABS BB386 EVO verwendet den Standard Asymmetric Bolt von FSA mit vier Bolzen. Wählen Sie zwischen 53/39, 52/36, 50/34 Kettenblatt Optionen. Das unidirektionale Carbon-Finish, die aktualisierte Grafik und die verdeckten Kettenblattschrauben lassen die SL-K-Kurbel so schnell wie steif erscheinen.